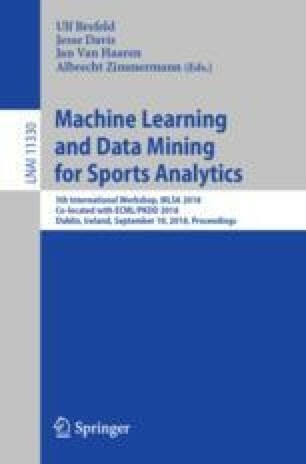 Several performance metrics for quantifying the in-game performances of individual football players have been proposed in recent years. Although the majority of the on-the-ball actions during games constitutes of passes, many of the currently available metrics focus on measuring the quality of shots only. To help bridge this gap, we propose a novel approach to measure players’ on-the-ball contributions from passes during games. Our proposed approach measures the expected impact of each pass on the scoreline.